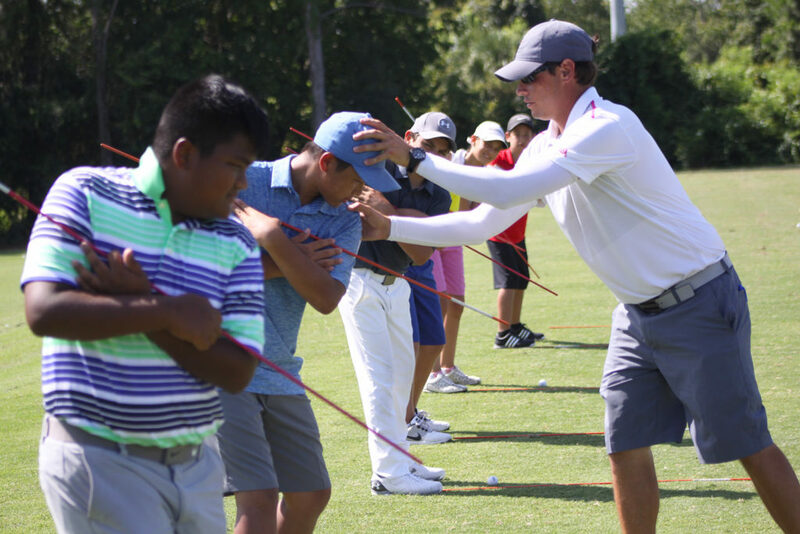 Winter & Spring training camps begin January 6, 2019, and run weekly for 18 weeks with the last week beginning May 5, 2019. Come for a week, multiple-weeks. 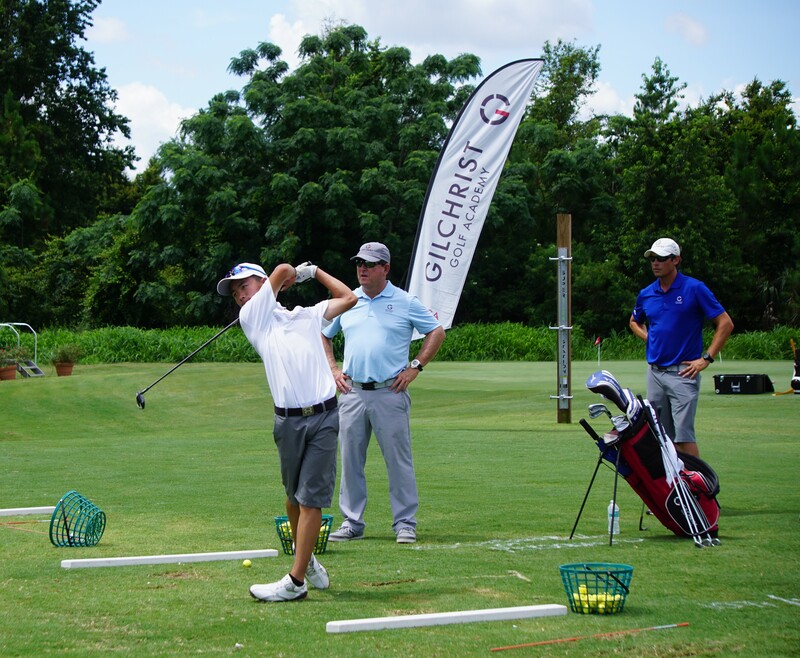 Multiple week stays are recommended for optimal training benefits and additional tournament training is available.